We have a few quick highlights to share with you, but scroll below to read more as we have loads of exciting news and announcements ahead. 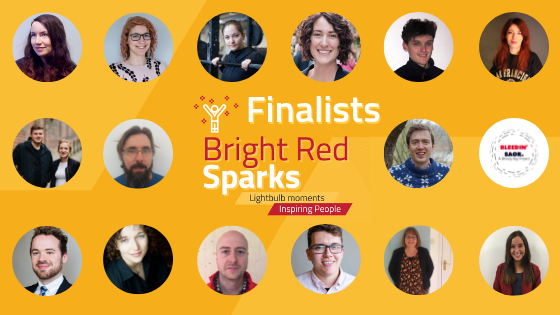 Bright Red Sparks finalists are revealed in our latest blog post. Our keynote speaker for the Bright Red Sparks 2019 Awards Dinner is Lara Findlay, Director & Co-founder of GearedApp. Our second freelance workshop was last week, and we have a great Facebook group set-up for our budding freelancers to join. Of course, if you have any questions at all about anything, just ask. Bright Red Sparks Finalists Announced! With our Bright Red Sparks 2019 Awards Dinner at The Balmoral just over a week away, we are delighted to formally announce the shortlisted finalists for the six competition categories: Bright Ideas, Business for Good, Going for Growth, Enterprising Educators, Creative Consultants, and Active Citizens. A huge congratulations to everyone who entered our Bright Red Sparks competition. It requires a lot of dedication and hard work, and we were highly impressed with the standard of the applications received. 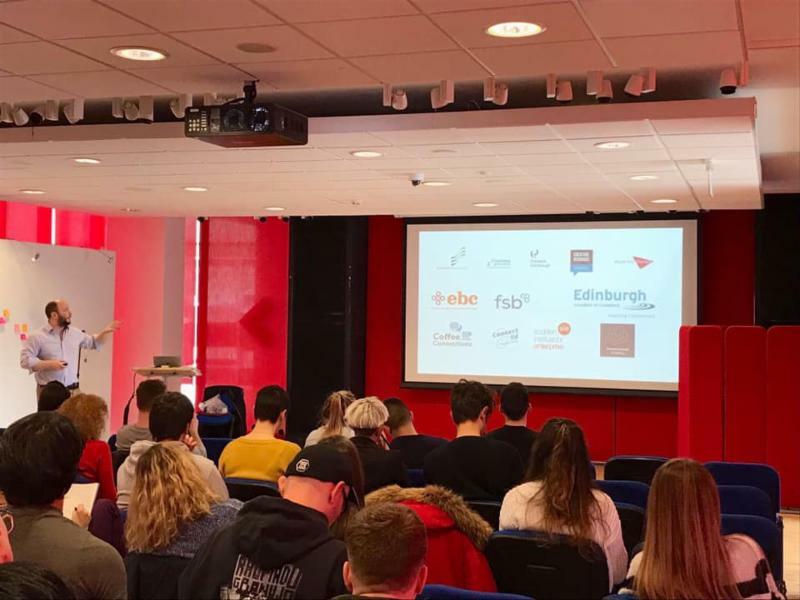 Our second Freelance Workshop on Thursday, 28 March 2019, at Merchiston Campus was another great success with over 50 Edinburgh Napier students in attendance. We've now started a Facebook group for all of our budding freelancers here at Edinburgh Napier to interact, ask questions, learn, and share exciting news. We are absolutely delighted to announce that our keynote speaker for the Bright Red Sparks 2019 Awards Dinner is Lara Findlay, Director and Co-founder at GearedApp, an Edinburgh based mobile app and web development company. 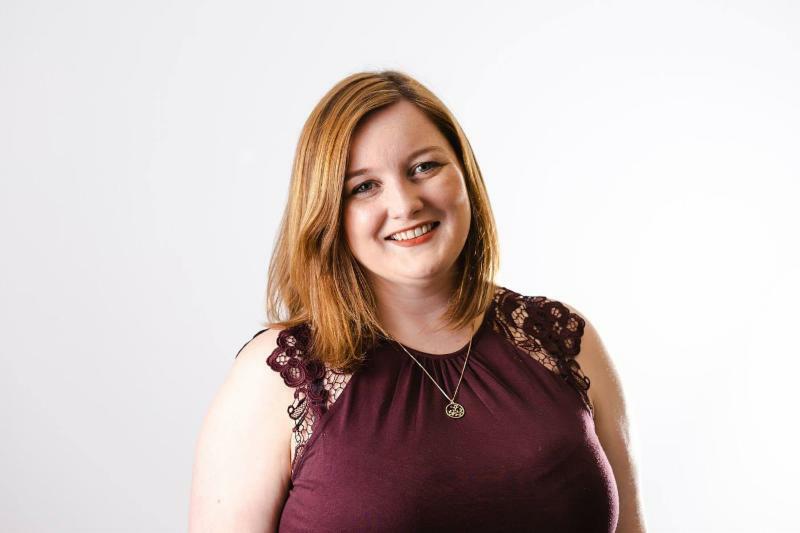 With a background in languages, IT and customer relations, Lara founded GearedApp in 2013 with fellow Edinburgh Napier students and has since grown the company to a team of 12, working with clients from all over the globe. Lara has extensive experience and passion when it comes to business development, growing teams, and developing company culture. 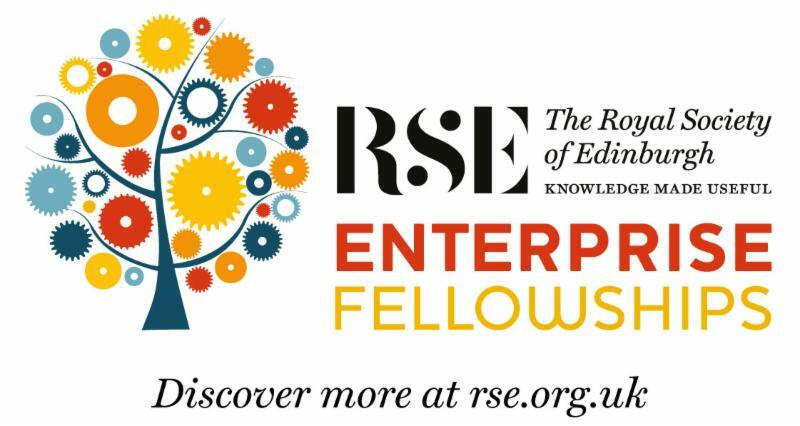 The RSE Enterprise Fellowship Programme is open! 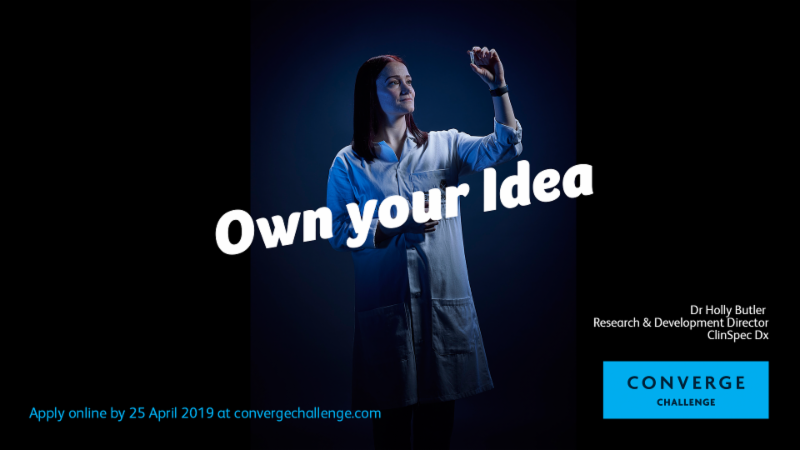 Do you have a great business idea with science or tech at its core? Are you a graduate, PhD, staff member or academic innovator? Do you need help accelerating your project? Apply to become an RSE Enterprise Fellow and you could benefit from a salary, plus 12 months of company creation training. Each fellowship is worth up to £90,000 - including funding, cutting-edge business training, mentoring, and access to vital networks. Deadline to apply is 17 April 2019. Nobody ever wrote down a plan to be broke, fat, lazy, or stupid. Those things are what happen when you don't have a plan! Mind of a Winner offer a detailed explanation how to create a Personal Development Plan. These resources, plus more, are listed on our website resources page. Click here to take a browse of what other online resources we've found useful. If you know of any other resources we should know about but aren't listed, get in touch with us here . To work or not to work? That is surely the question all mothers today must face. And what a loaded question it is too - its answer, dependent on a complex cocktail of factors, ranging from financial to personal, and dare we say it, even societal. Colonel Sanders, iconic founder of the fast-food chain Kentucky Fried Chicken, was rejected 1,009 times before his recipe was accepted by a restaurant willing to franchise. His persistence clearly paid off! Enjoy a podcast? 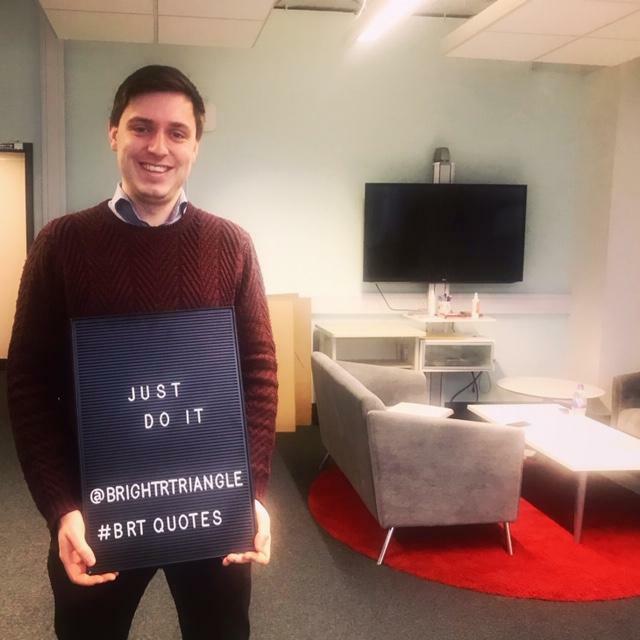 Check out our BRT Team's favourite podcasts. Sit back, relax, and have a listen. BRT Member, Nick Homer from OnGen Ltd.